So, I started my journey into the land of home baking: Learning sourdough, experimenting with hot stone plate, feedback from core audience at home, fail and success. I’m on my way and, experimenting, learning, doing well. 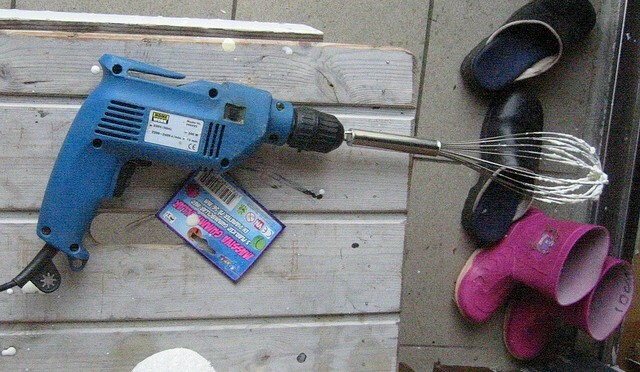 So far I managed with a simple hand mixer and some serious manual work. Now it is time to take it to a new level – and to look for a suitable stand mixer. Food processor too weak and unfocused. Need something strong which can actually get the hard kneading job done. 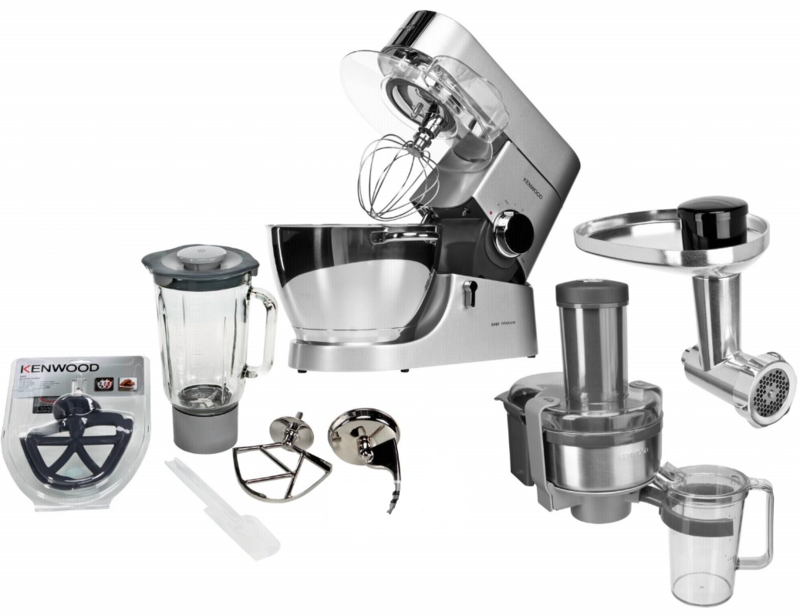 Many discussion on the web is about Kitchen Aid vs Kenwood – so here we start the journey. Each platform has its own loyal user base – it’s kind of the Vi vs Emacs discussions. Kitchen Aids stand mixers are very popular. They stand out as a mainstream design icon, and might be the one with the best WAF/quality factor. This the the pretty mainstream student in the class; and a popular wedding present or something you buy spontaneously as they are often found a great discounts. 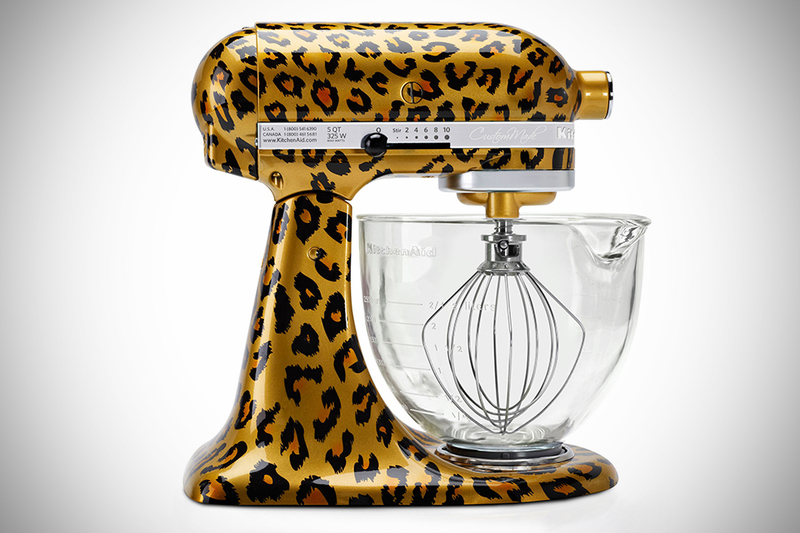 Kitchen Aid is available in any color you can think of, leopard pattern included. There’s also a Pro Line (which comes in black, too!) delivering more power. Reviews are very mixed. I have heard several disappointed remarks about KitchenAid being more about looks than raw power. Kenwood seem to be less great looking buy strong and capable all purpose machine. Especially the “Titanium Major” with its 1500 watt motor and its impressive arsenal of accessories for every thinkable purpose. Mainstream – and a little boring? From a strictly rational point of view I’m sure both KitchenAid and Kenwood offer products that will make a difference compared to a lazy kneading effort. It might deliver power and encourage play and fun in the kitchen, and that all great. But for a person who was a Mac-user when the rest of the city ran Windows, and switched to Linux when Mac started to get hot Kenwood as well as KitchenAid might be a little too mainstream and a little too boring.